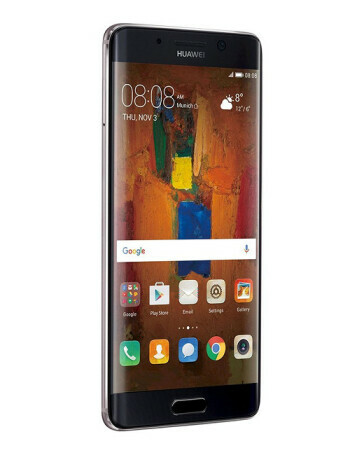 Unlike the standard Mate 9 that sports a 5.9-inch full HD (1080p) display, the Huawei Mate 9 Pro comes with a smaller 5.5-inch dual edge curved display that supports a better Quad HD (2560 x 1440 pixels) resolution. 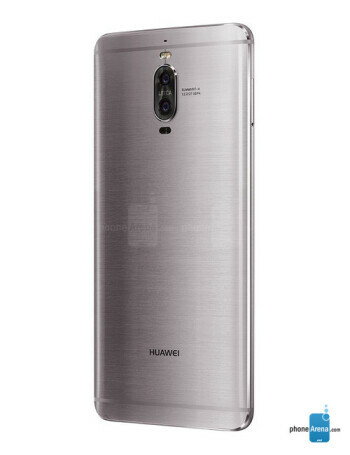 Furthermore, the fingerprint sensor on the back of the regular Mate 9 has been moved to the front in the Mate 9 Pro model. 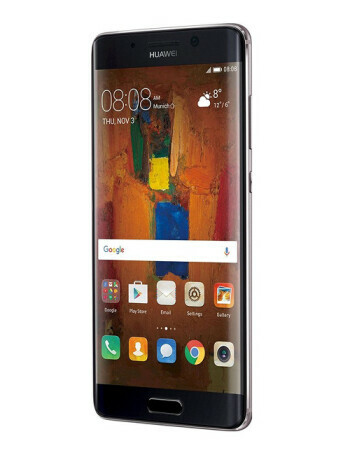 The rest of the phone's specs remain the same, including the Kirin 960 chipset, dual-camera setup, amount of RAM and battery size (4,000 mAh). 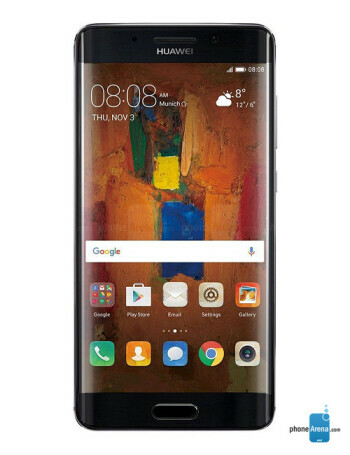 However, the Mate 9 Pro will cost slightly more than the standard model.